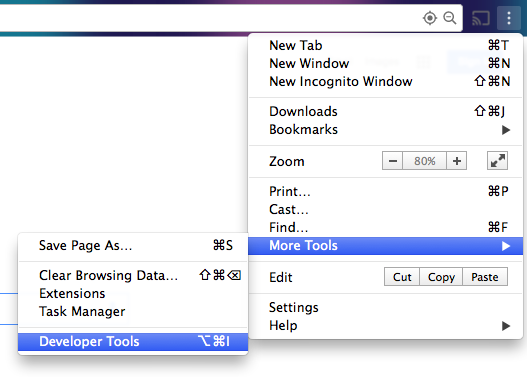 This section provides an overview of what google-chrome-devtools is, and why a developer might want to use it. It should also mention any large subjects within google-chrome-devtools, and link out to the related topics. Since the Documentation for google-chrome-devtools is new, you may need to create initial versions of those related topics. While in the sources tab use CTRL+O (⌘+O for Mac) to search by filename.